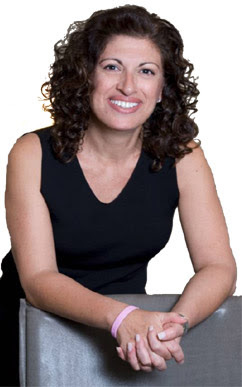 “For years, curl expert Ouidad (pronounced wee-dod) struggled with her own curly hair, which inspired her to devote her life to studying, styling, and educating clients and stylists around the world about curls. Having been a hairstylist myself for 13 years, I know the challenges that curly hair can bring. Curly hair is unique, therefore it requires unique hair care products. The best way to start is by experiencing these amazingly effective hair care products with the Ouidad Curl Essential Starter Kit. The Ouidad Curl Essentials Starter Kit lets you take your good-hair day with you. Cleanse, condition, fight frizz, and revive your curls with these advanced formulas that are designed to work wonders on your mane. 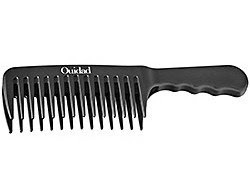 Ouidad Double Detangler Comb features double-spaced rows of rounded teeth that eliminate difficult knots and prevent curls from springing back and retangling. The ergonomic handle makes tangle-targeting in even the most dense hair a cinch. 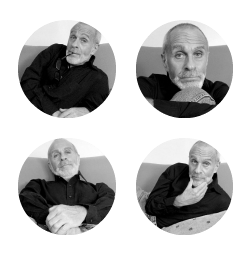 Ouidad's philosophy is simple: "less is more." 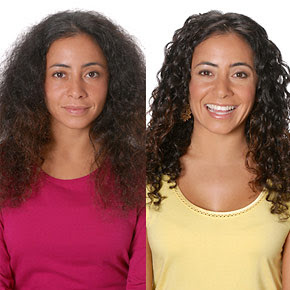 Taking care of curly hair doesn't need to be a burden or take a ton of time. With the "Queen of Curl's" advice and products as part of your hair care routine, your locks will experience nothing less than the royal treatment. You can find these products at Ouidad or Sephora.